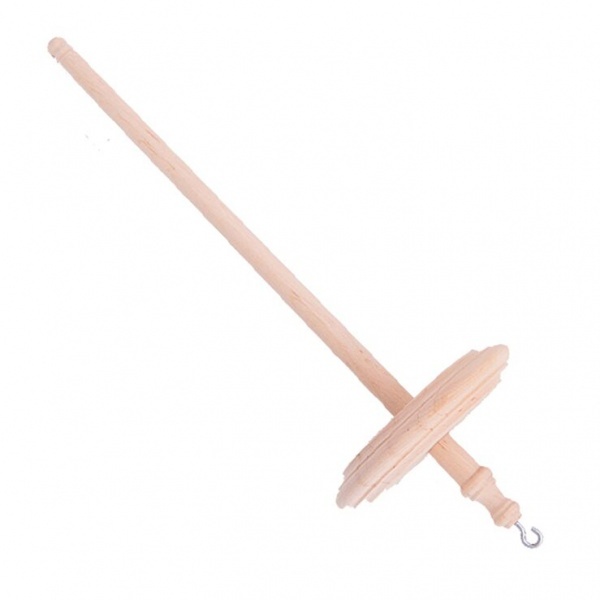 A stylish and functional spindle. 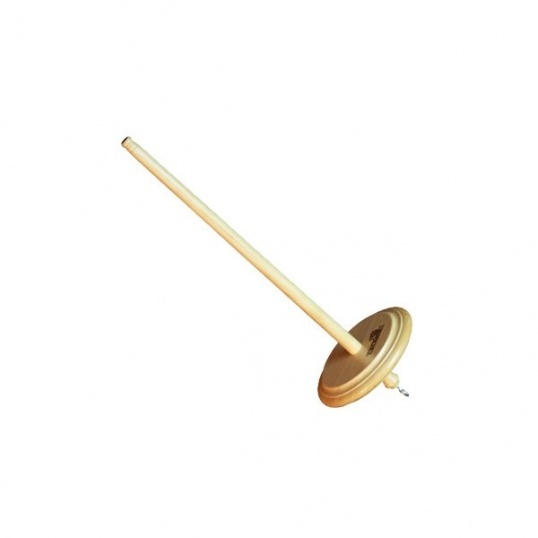 Made from European Alder, the Kromski range of spindles represent both excellent value for money and stylish design. 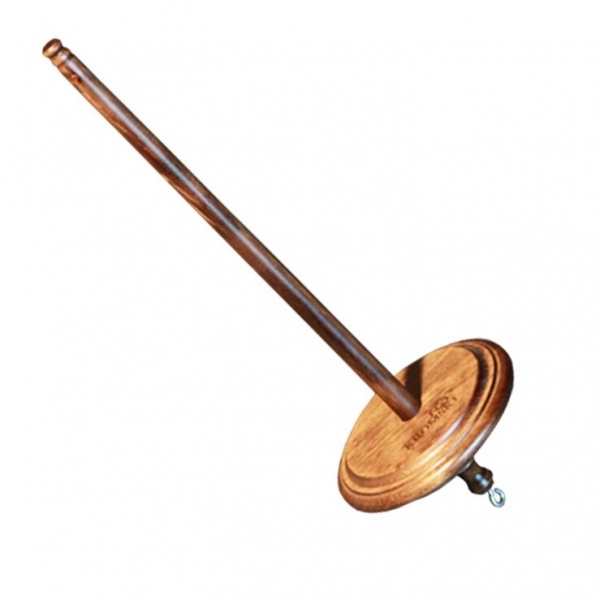 Most spindles in this price range are of unfinished wood, but the Kromski features a finishing lacquer of your choice. 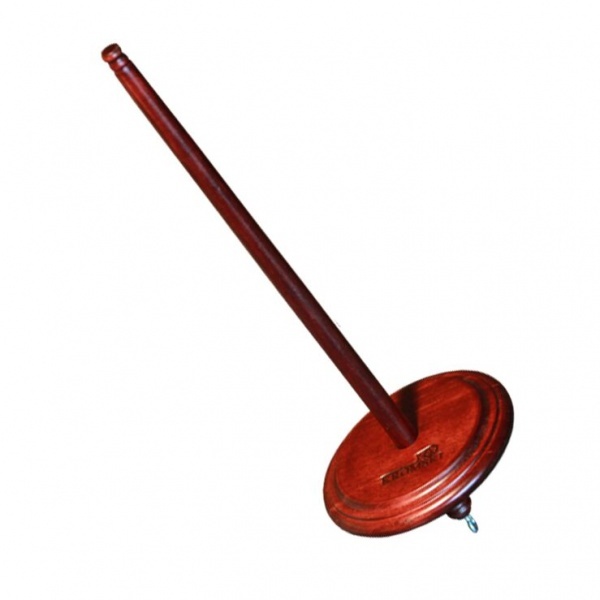 The whorl is also tapered so that it be slid off the shaft for easy storage.